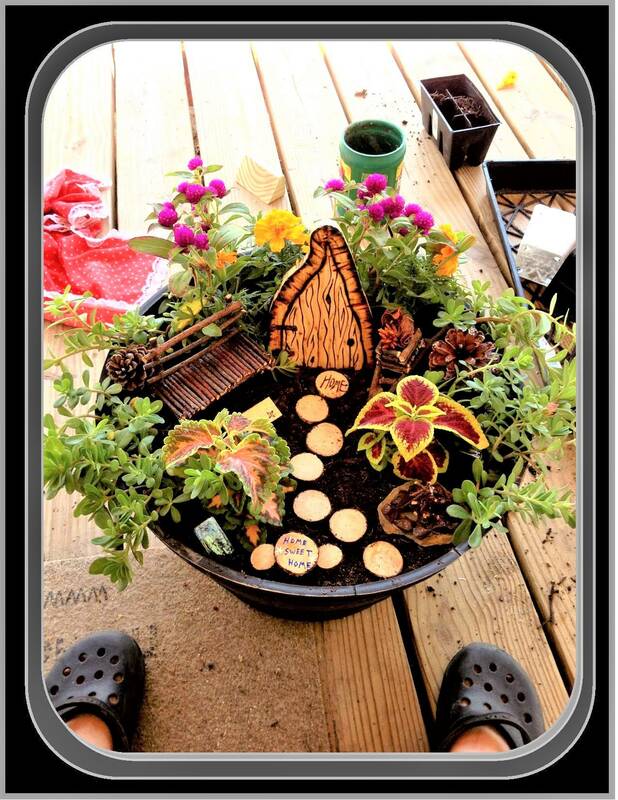 This listing is for my fairy bench Only! 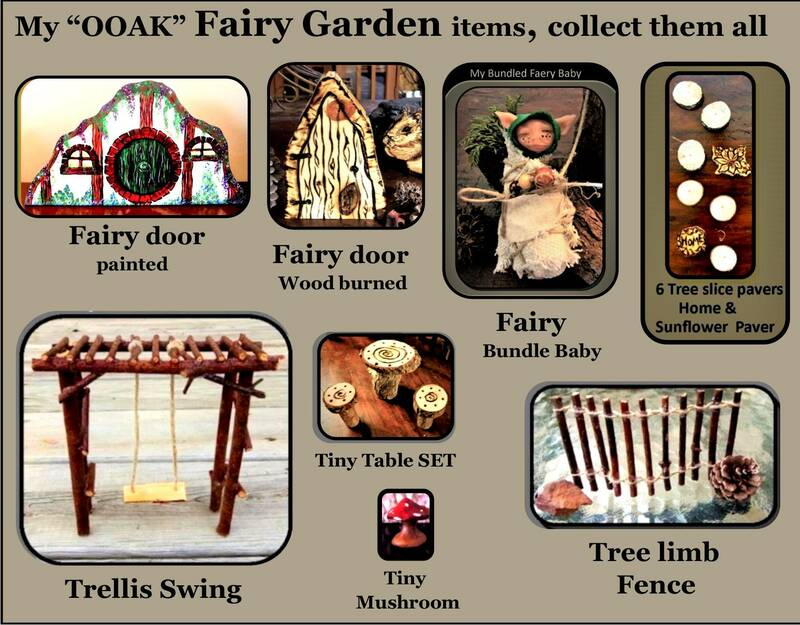 Please see all of my other fairy gardern accessories in the Fairy section of my shop! 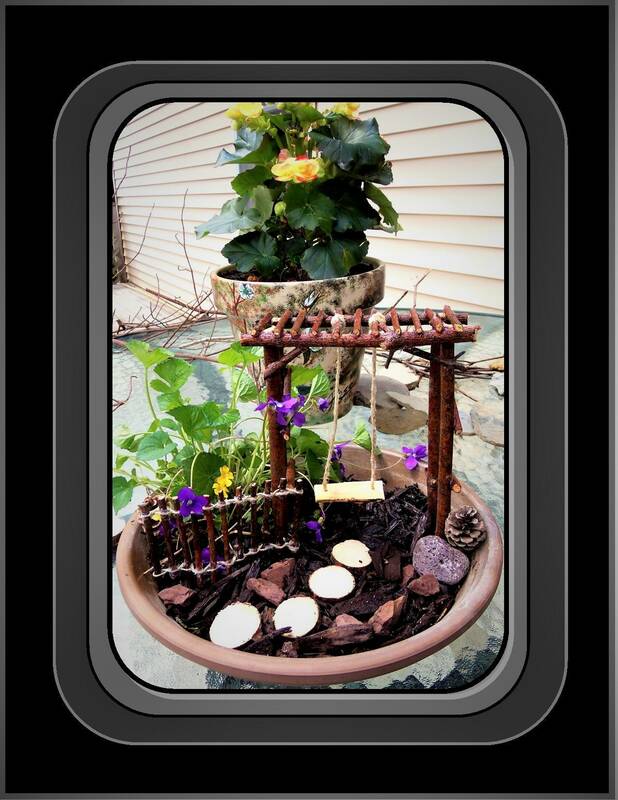 This bench measures 4 1/2" wide x 4 " in height, larger and smaller sizes are available upon request! 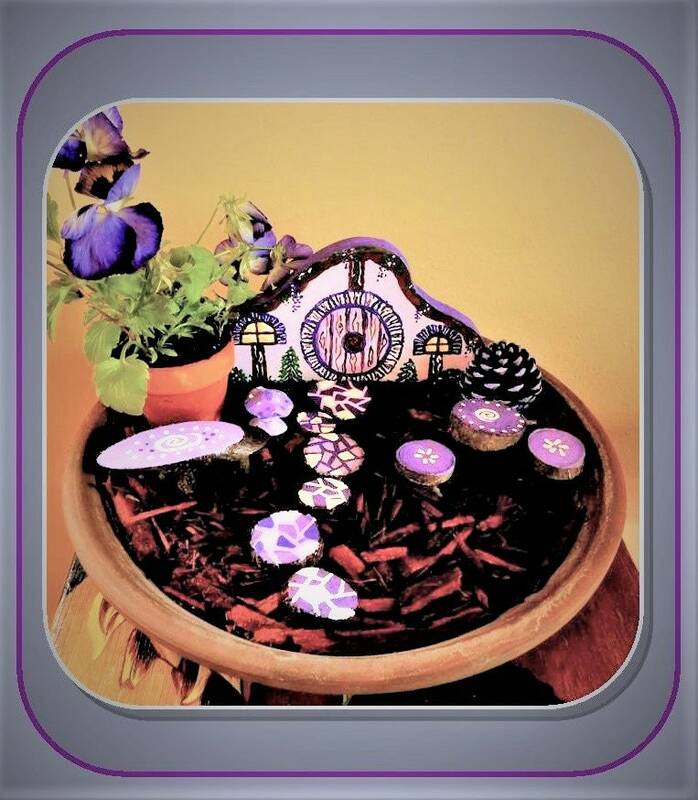 Enchanted Garden kits Available! 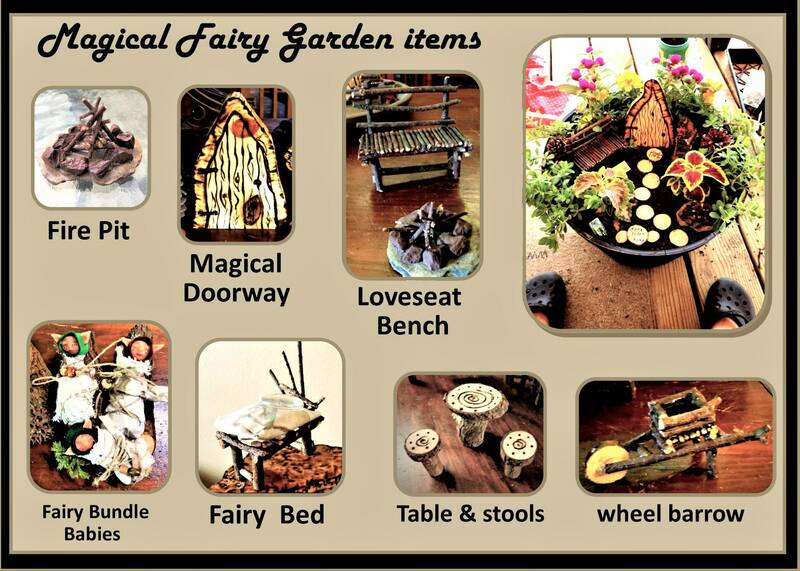 Your Enchanted Garden kit comes with my custom designed and handmade items, including One 1 4 1/2" x 3 3/4 Magic door, One Tree branch love seat bench, One tiny table, & your choice of One wheel barrow OR Campfire! 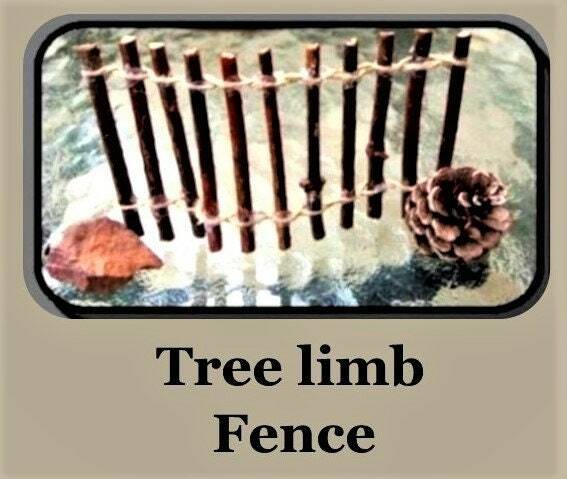 Also included in your Kit will be Six tree branch slice (path pavers) some tiny pinecones, two shiny square glass gem accents, as fairies love shiny treats!